The SEC has stated that whether a crypto-asset is a security depends on whether it is decentralized. If there are no central actors, there is no issuer to target for enforcing regulations, according to the SEC's developing Hinman test. In other words, the SEC's regulatory reach extends to anything they can enforce, as long as there is an investment of money involving the expectation of profit from the efforts of others. Exchange tokens: (such as Bitcoin and Litecoin) these are not issued or backed by any central authority and are intended and designed to be used as a means of exchange. They are, usually, a decentralized tool for buying and selling goods and services without traditional intermediaries. These tokens are usually outside the perimeter. Security tokens: these are tokens with specific characteristics that mean they meet the definition of a Specified Investment like a share or a debt instrument. Utility tokens: these tokens grant holders access to a current or prospective product or service but do not grant holders rights that are the same as those granted by Specified Investments. The SEC and FCA are in agreement about exchange tokens not being securities. That is where the agreement ends. While the SEC says any token not fully decentralized is a security by default, the FCA says a utility token is not a security by default... even if a public token sale was conducted and even if central actors control it. The token only becomes a security if it confers rights that correspond to particular obligations, such as to vote and direct the operation of a company, to collect profit, or to enforce indebtedness. In other words, a large portion of crypto projects that have raised capital via public token sales are not securities in the eyes of the FCA and are securities in the eyes of the SEC. 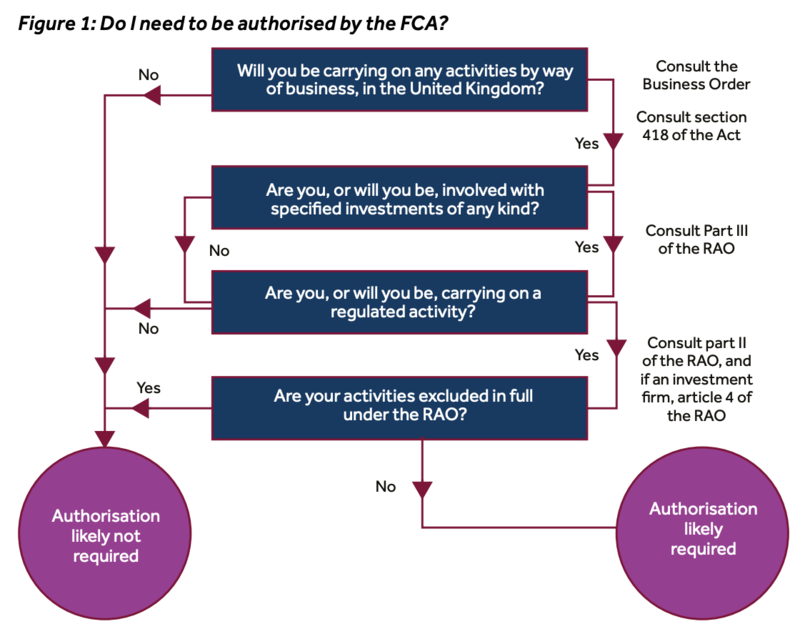 This paper is not final guidance yet, but is consistent with earlier comments from an FCA task force. Ultimately, the UK could attract utility token projects to raise funds and operate from within the UK. Meanwhile, U.S. persons might end up excluded from such token sales due to the SEC's much broader securities definition.